Ron Philips Landscaping – Arlington landscape and design installation service providers. Arlington landscape and design installation service providers. State licensed in the diagnosis and treatment of trees, shrubs and lawns. Additionally, he is a state certified applicator and practicing arborist. Welcome to Ron Philips Landscaping! 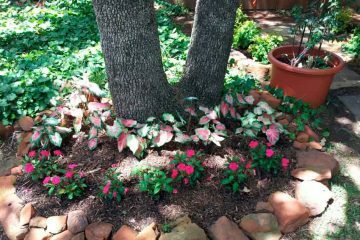 We are your trusted Arlington landscape and design installation service providers. Our team of green thumb professionals is available to lend a helping hand whether you are looking to install a new landscape into an empty outdoor space or need to reinvigorate an existing lawn. Some of our past and current projects. Ron Phillips Landscaping was started in 1973 by Ron Phillips. A long time resident of the Arlington area, Ron graduated from Arlington High School and UTA. Ron is state licensed in the diagnosis and treatment of trees, shrubs and lawns. Additionally, he is a state certified applicator and practicing arborist. Ever since beginning the business, Ron and his son have been dedicated to building a team of experienced, motivated employees. Ron Philips Landscaping is a State Licensed and Certified Tree and Lawn Services company. Specializing in trees, we also offer drainage systems, night lighting, patios and ponds. State Licensed and Certified Tree and Lawn Services. License #8071 and #7822. 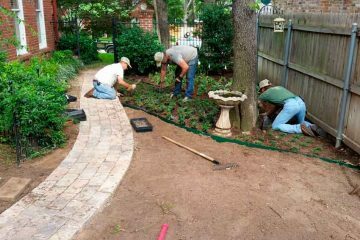 We are your trusted Arlington landscape and design installation service providers. Contact us today and let us know how we can help with all of your landscaping and tree care needs! Ron Philips Landscaping is a very good landscaping company. They do tree removal also. We liked them because all the employees are hard working, honest and reliable. They always come on time, and the prices are good too! What a great job carried out by Ron Philips. From the initial planning to completion. Always on time, and left the site spotless on completion. We definitely going to use your landscaping services again in the future! 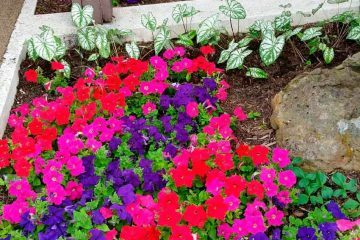 We are your trusted Arlington landscape and design installation service providers. Our team of green thumb professionals is available to lend a helping hand whether you are looking to install a new landscape into an empty outdoor space or need to reinvigorate an existing lawn.